Want your pet to feature as our Pet of the Month? 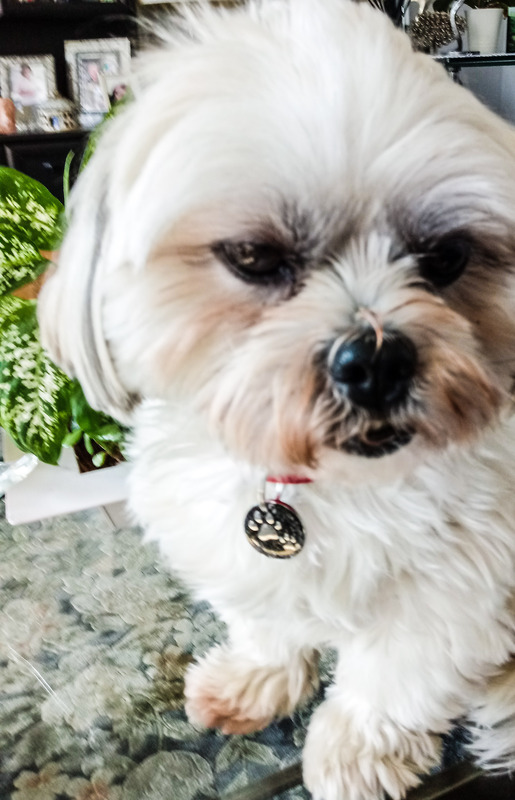 Get snapping and submit a great photo of your pet wearing our tag! April's Pet of the Month is Daisie! 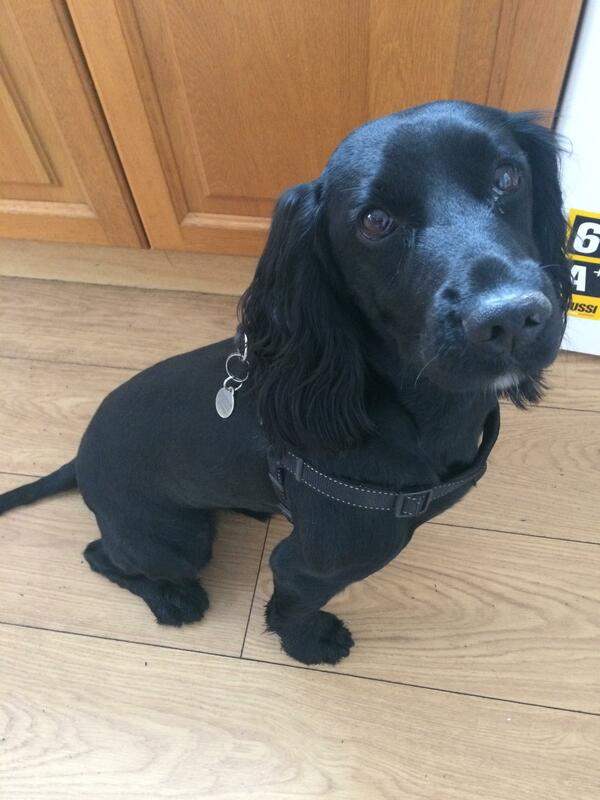 Daisie is a 3 year old working cocker spaniel. Daisie loves water, especially swimming in the sea. She will do anything for a tennis ball. She adores humans and her favourite thing to do is have a cuddle after a day out with her friends at Doggy day care! You can follow Daisies adventures at @cockerdaisie on Instagram! 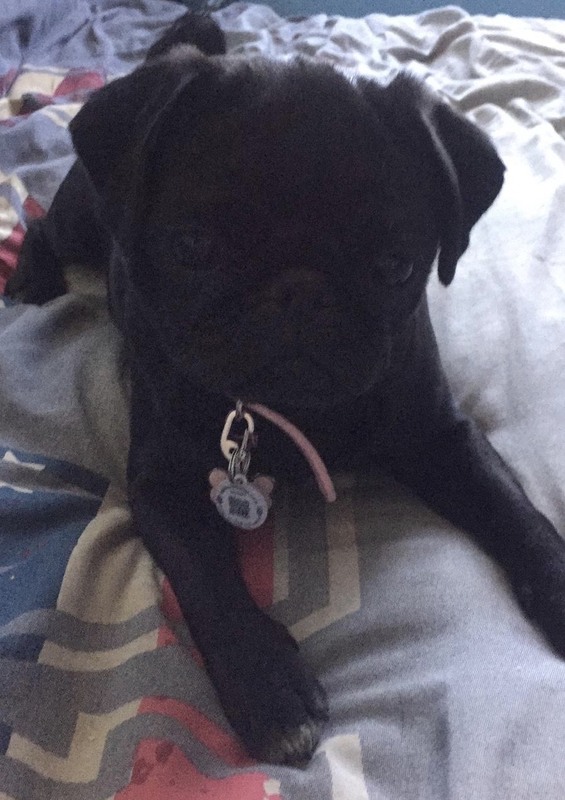 Daisie is wearing her new leather pink pet collar combined with a pink aluminium bone tag! A great combo!! March's 'Pet of the Month' is La Luna!. 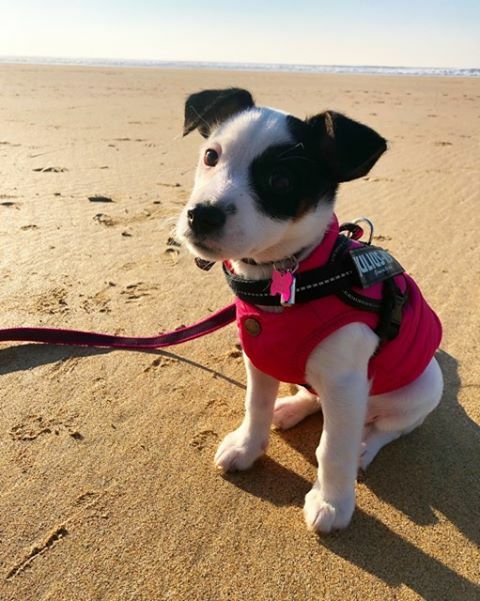 La Luna is a gorgeous eleven week old Jack Russell cross Chihuahua and loves walking along the beach at low tide! La Luna's pink aluminium bone tag goes great with her coat! 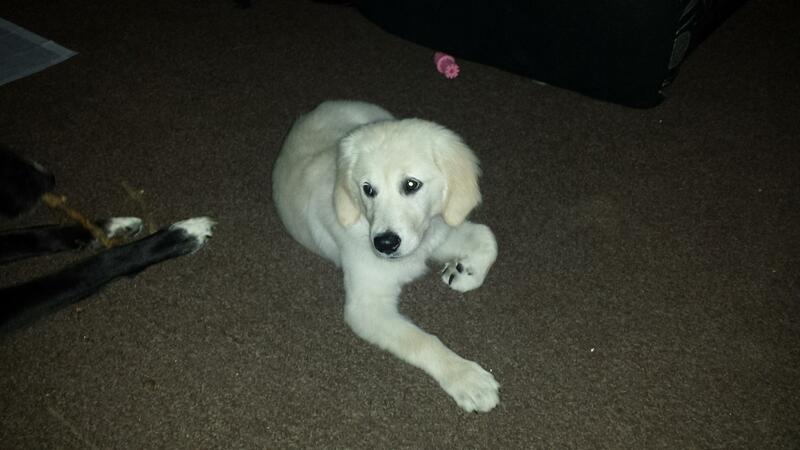 Thank you to Ms. Gale for sending in the lovely pictures of your pup! February's 'Pets of the Month' are Herby and Betsy! Steve and Lou are proud parents of Betts and Herby. 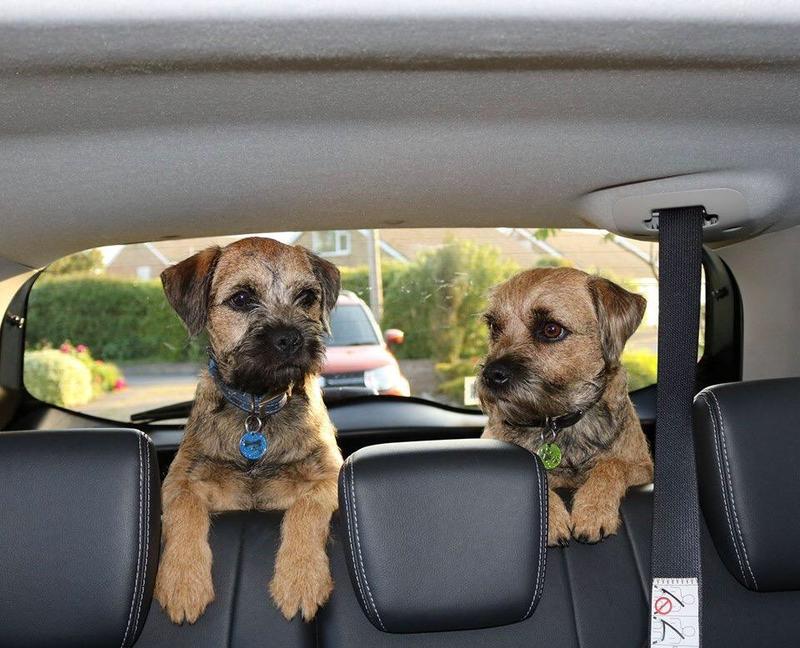 They are Border terriers and Betsy is 3 years old as of the 2nd February and Last January she had 4 gorgeous pups including Herby. She had a special relationship with her first son born, so they decided to keep him. They are inseparable and brilliant company for each other! Herby received his first bronze rosette a couple of weeks ago at his agility training centre. Despite the training, the smell of a hare, rabbit or squirrels in the park is irresistible so despite any obedience you master with them, if they catch a whiff they are off, nose to ground and any attempt to call them in falls on deaf ears! They come back when they are good and ready. This is why a pet tag is a must! Both of them are wearing tags from our glitter range, with Herby wearing the blue bones tag whilst Betsy is showing of the green paws tag. Thank you Lou and Steve for the fabulous picture! 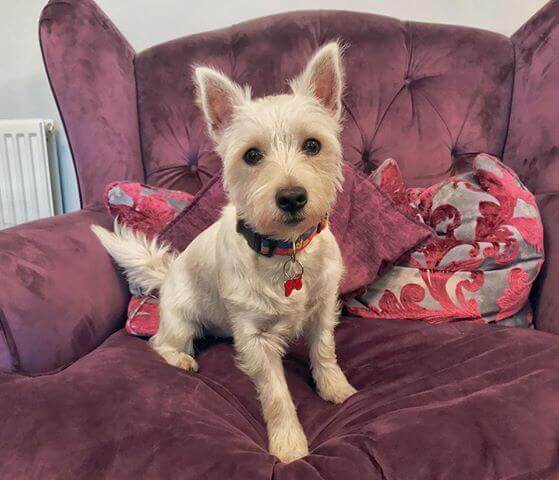 This month's 'Pet of the Month' is Lulu! Lulu was adopted by Geneva in 2018 at 8 month's old. She is an ultra friendly dog giving cuddles and licks all the time to both human and her doggy friends. Her favourite toys are balls - she often has one in her mouth and one next to her and will lay on her back and play with one with her paws! If she’s hungry she will pop one of her balls in her food bowl. 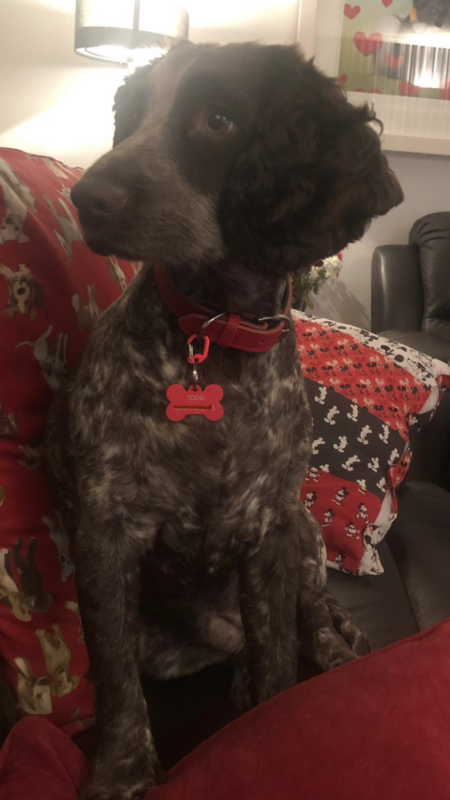 Lulu's new glitter red bow tag goes perfectly with her wonder woman collar.Thanks to Geneva for sending us the gorgeous picture! Peppa is a 1 year old Black pug newly adopted by Cameron, Jack and Ella. They love their new puppy even though she is a bit naughty at times. She likes walks and having snuggles in bed. Peppa is pictured wearing a pink Bling collar, with a Fashion Pink Bone. She is also wearing one of our smart tags which holds extra information if she gets lost. Thanks to owner Barry for sending in the photo. This week's 'Pet of the Week' is Denby Pudding! Owner Jo says he has changed her life. Since losing her male black lab 3 years ago. She decribes him as being full of beans but the perfect puppy... His only negative being he thinks sunrise at 4.40am is play time! Denby Pudding is modelling beautifully a Stainless Bone Large tag. Many thanks Jo for taking the time to send the photo in! 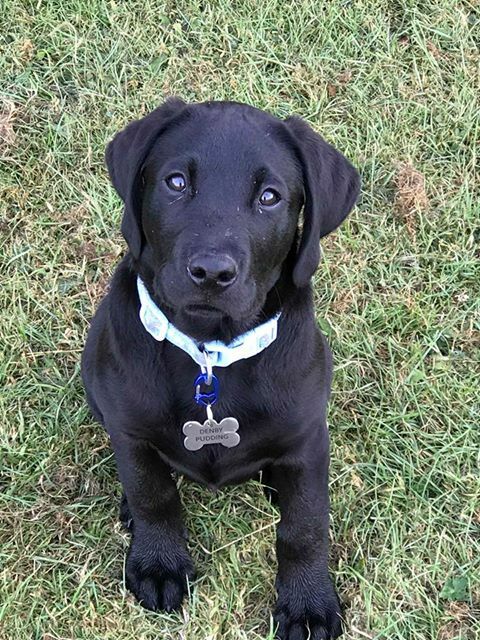 This week's 'Pet of the Week' is Hudson! 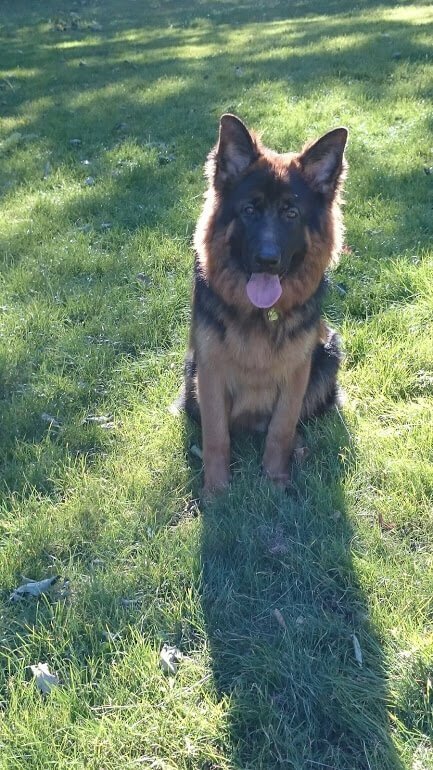 Hudson is a 2 and a bit years old Mid-haired German Shepherd, A proud pedigree with papers! Owner Karen describes Hudson as a gentle giant, and even from a young pup has teamed up with with Karen's grandson who is now 5, to cause lots of mischief. Hudson's favourite you is the bubble machine, he loves going round the garden catching bubbles! Hudson's other favourite past time is water, living near the coast he loves going for a paddle and a swim. Hudson is pictured wearing a Brass tag, which goes wonderfully with his coat. This week's gorgeous 'Pet of the Week is Ollie! Ollie is a cheeky chappie Cocker Spaniel who will be 3 in September. Owner Sylvia describes Ollie as 'Smart but stubborn!' Hes always on the look out for things to pinch, especially socks and plant pots from the garden! He loves a paddle down at the sea front, he loves cuddles and he gets very excited when he sees cheese coming out of the fridge! We love the sound of Ollie he sound like a real cheeky chappy! Thanks Sylvia for taking the time to send Ollie in to us. Ollie is wearing a Stainless round tag. Engravable on both sides. This week's Pet of the Week is Sara! 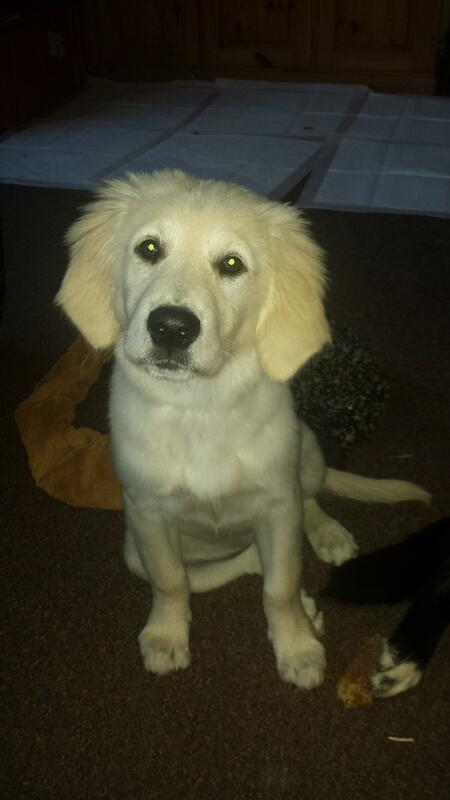 Owner Samantha describes her as a mischievous little lady who loves nothing more than to pinch socks, chew and play with cardboard boxes and wrestle with her big brother our rescue Lab/Collie Denzie. Sara is great with my kids and loves to help me in the garden with the grass. Sara has a Stainless Bone tag, but there were too many gorgeous photos of her so we picked these two! Thanks Samantha for taking the time to send her in! This Week's Pet of the week is Finn!